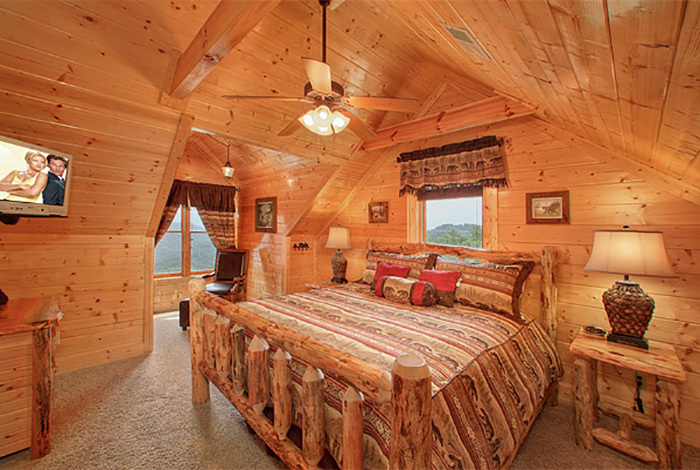 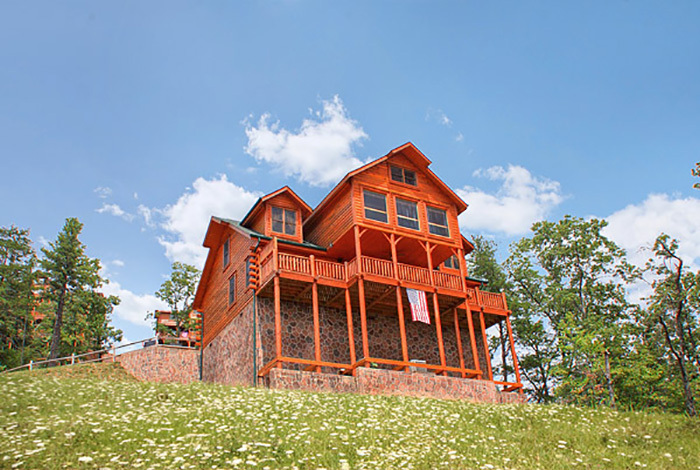 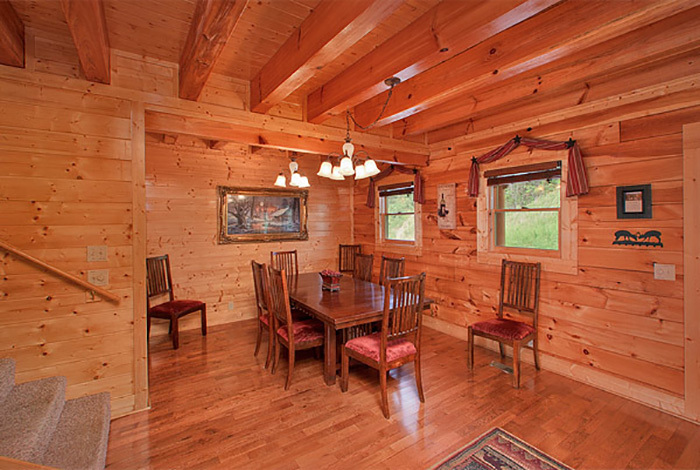 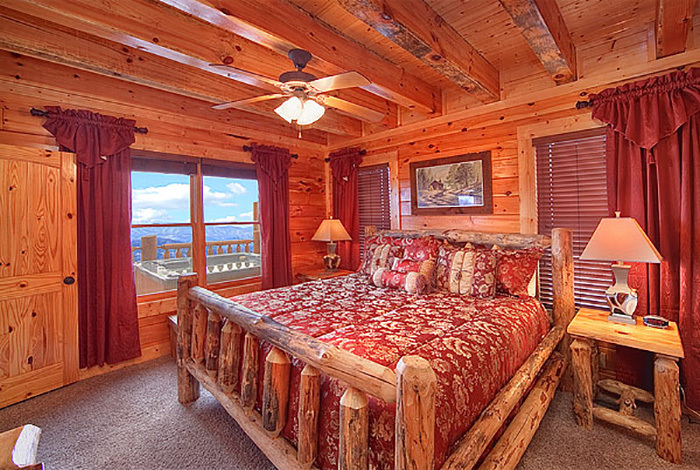 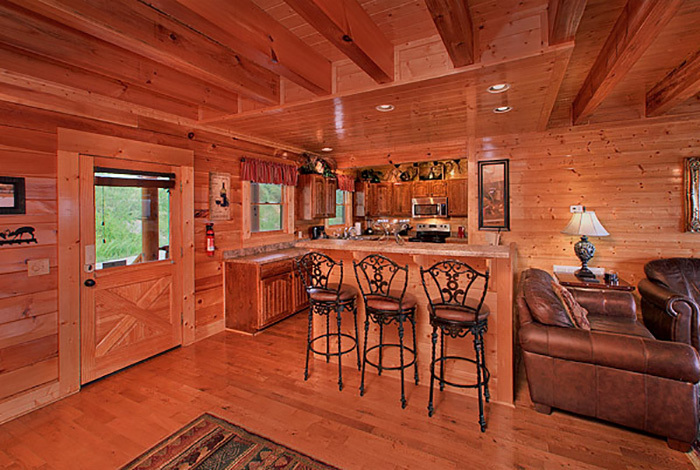 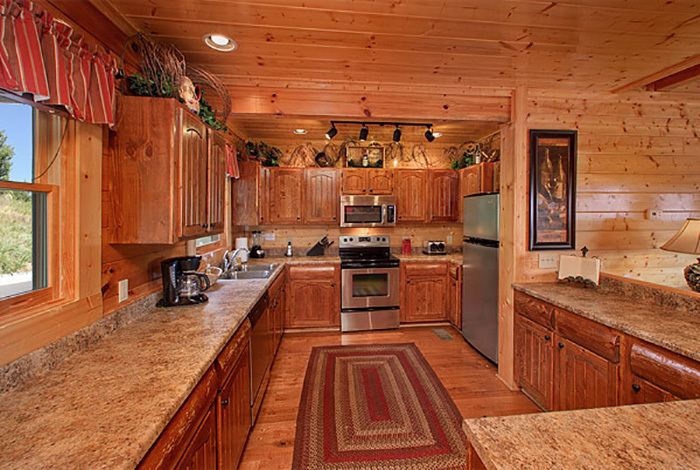 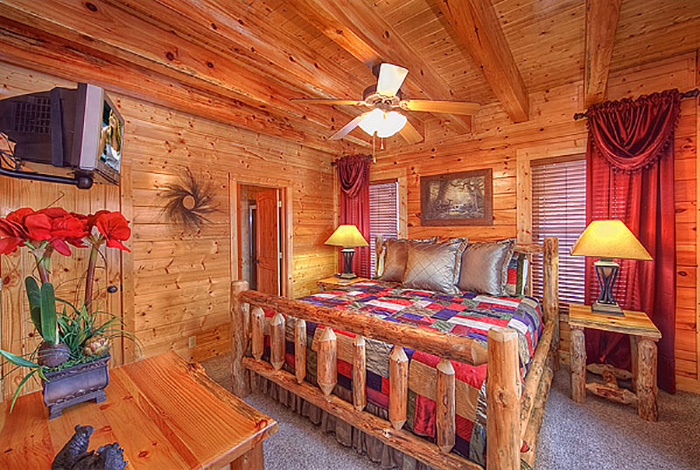 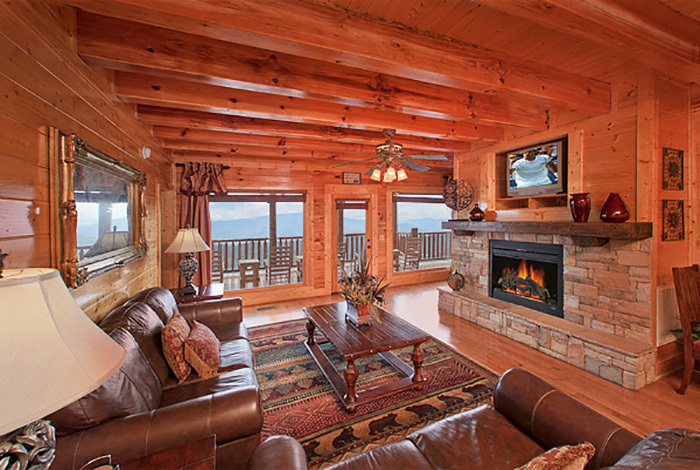 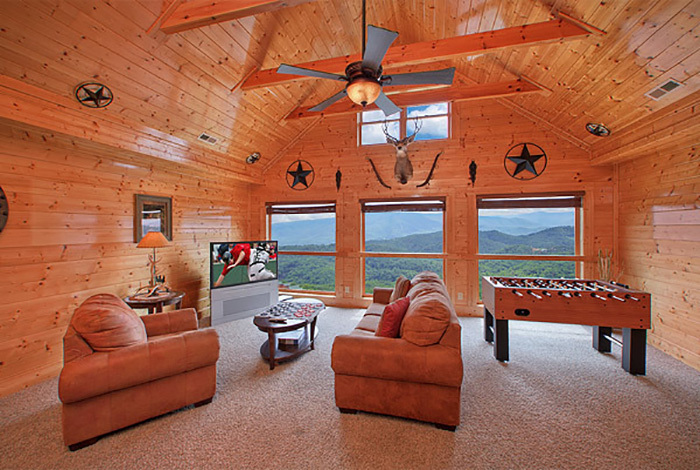 Award Winning Views is a 4 bedroom cabin that sleeps 14. 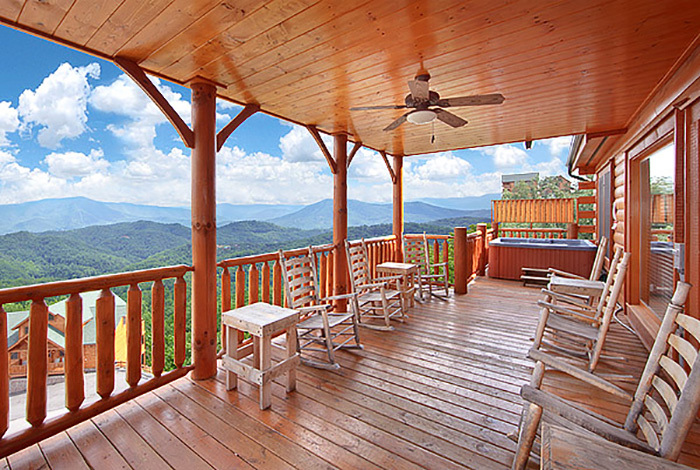 It will make you wish you could stay in Tennessee forever. 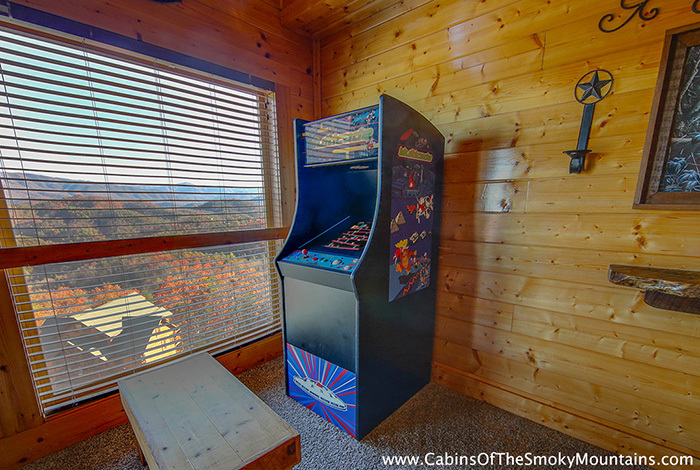 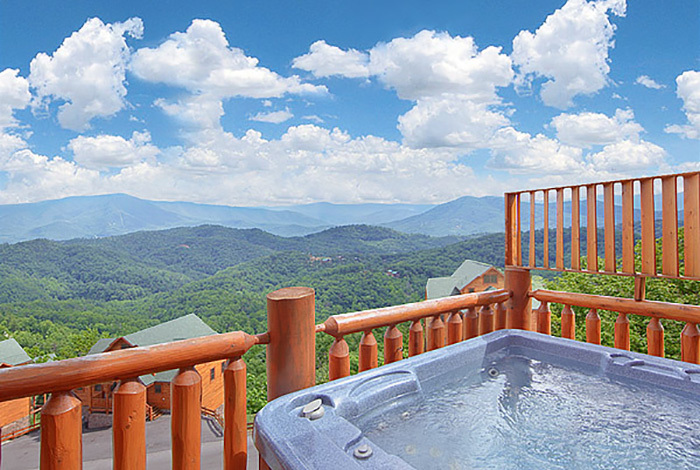 The vast mountainous views of the smokies will take your breathe away. 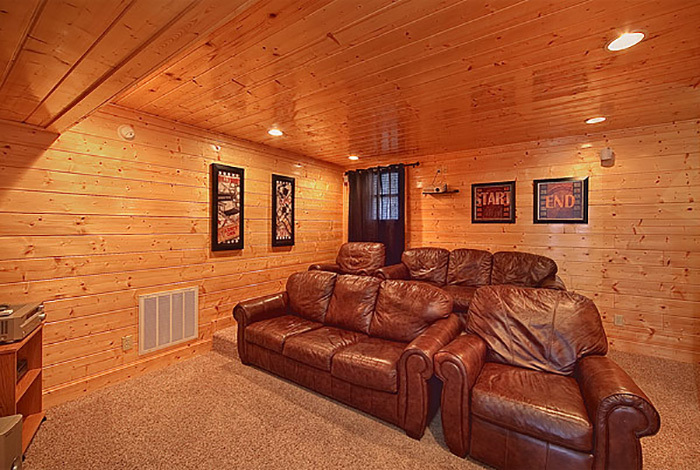 Great for the whole family! 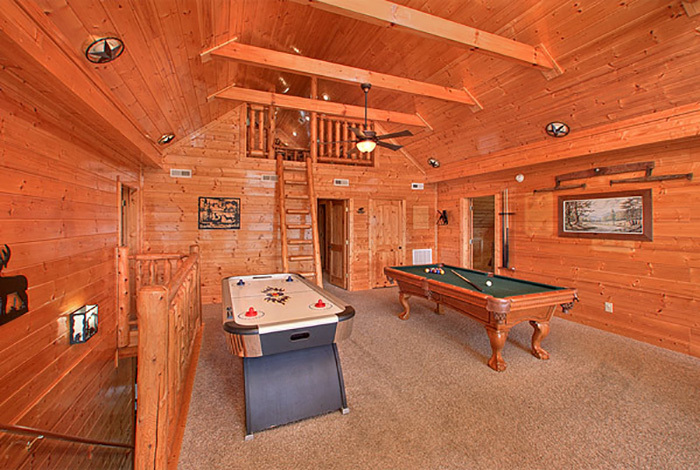 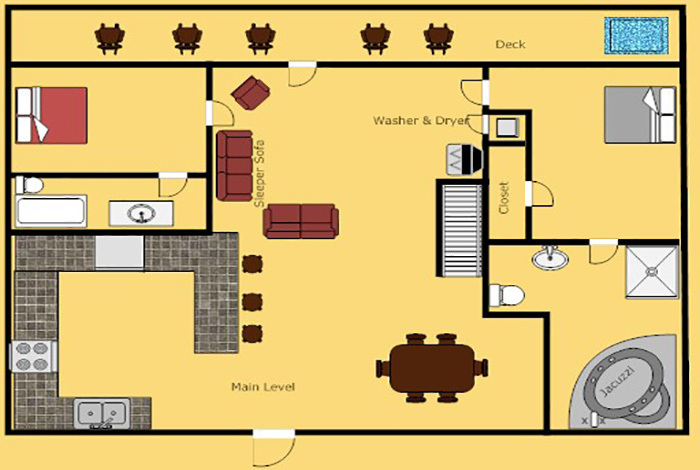 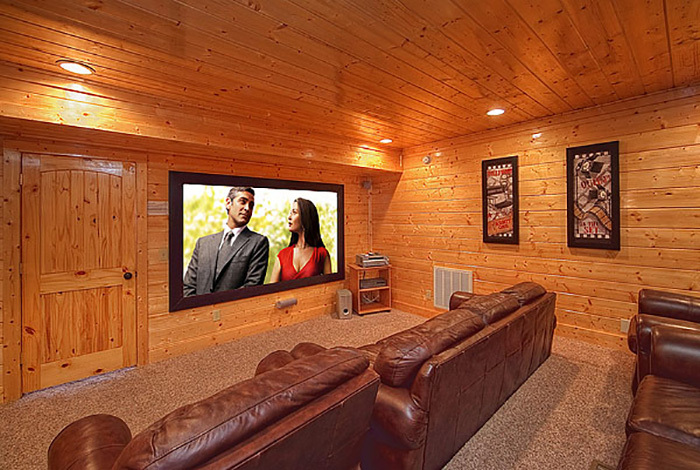 Keep the kids entertained with the Pool Table, Air Hockey, Foosball Table, and Home Theater. 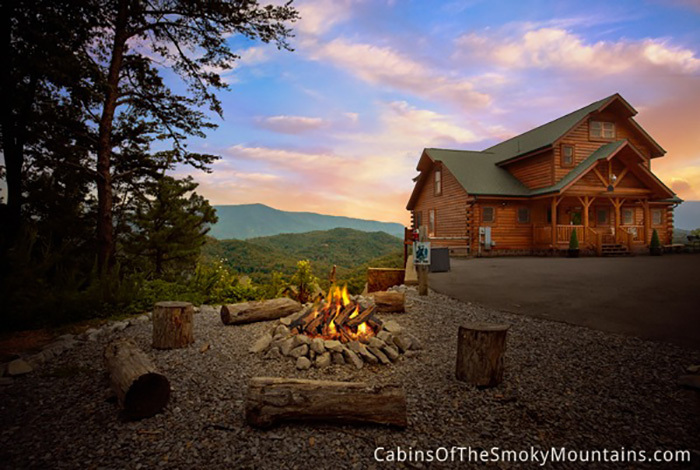 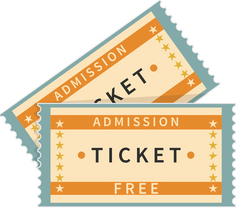 Spend some time enjoying nature near Pigeon Forge and Gatlinburg. 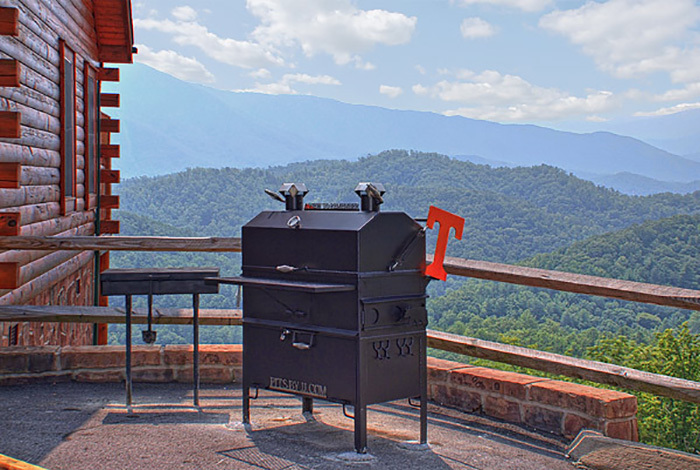 Award Winning Views has a Charcoal BBQ Grill and a custom 22*42 Custom BBQ Pit. 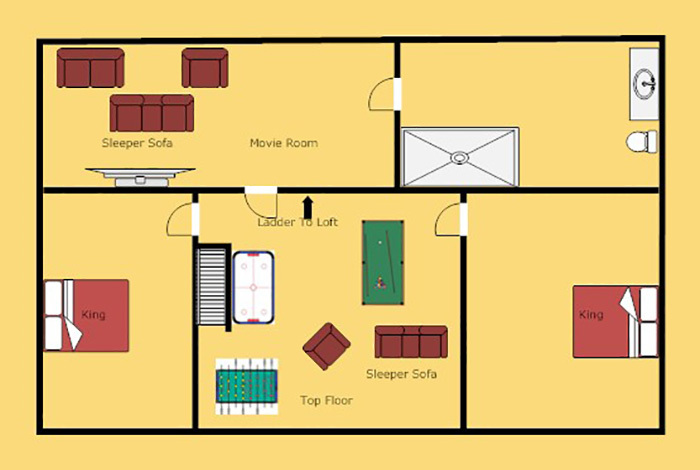 Don't feel like doing anything? 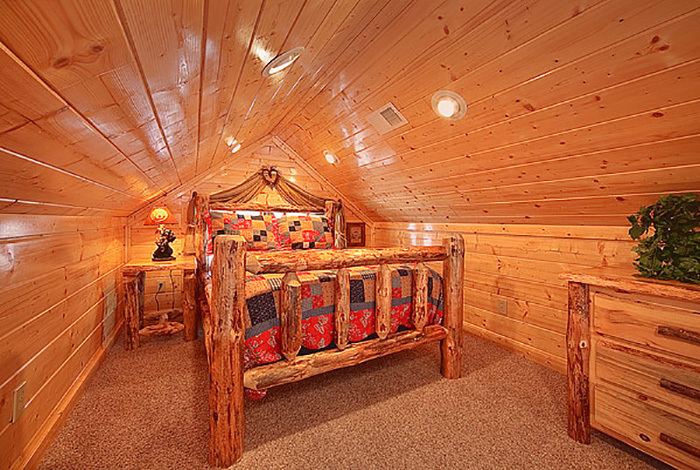 That's okay! 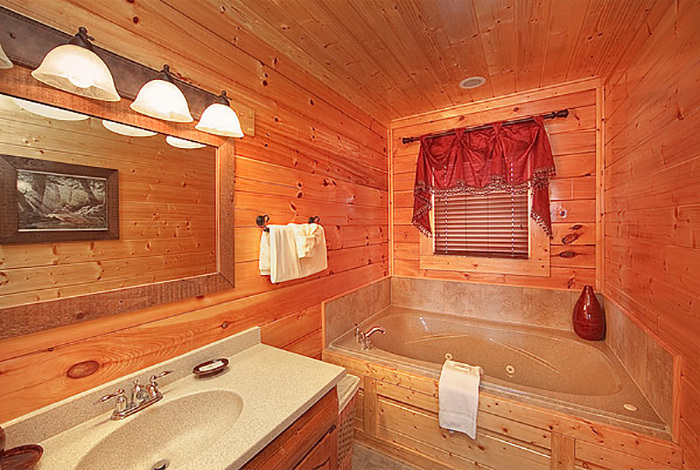 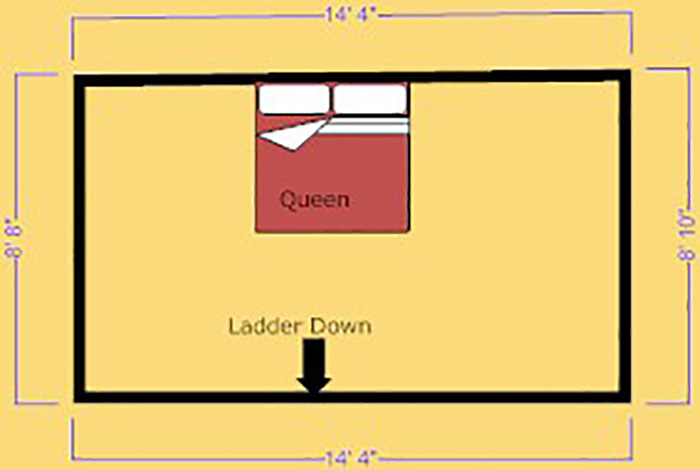 We've got 2 Jacuzzi's and a Hot Tub to melt your stress right of your body.